IPANEX - Concrete Waterproofing Admixture. Waterproofing Products. 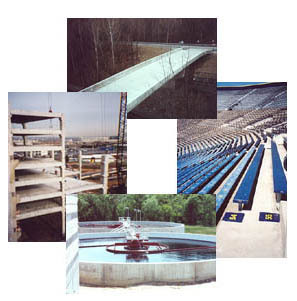 Waterproofing Systems." IPANEX is an admixture designed for waterproofing concrete in an entire structure of concrete, eliminating the need for membranes or other coating alternatives. IPANEX is a chemical admixture formulated for concrete waterproofing, corrosion control of concrete, and provides maximum protection against corrosion. No matter how aggressive the environment, IPANEX protects an entire concrete structure by being added directly to any mix design. IPANEX is a complex alkaline earth silicate admixture that chemically reacts with portland cement to improve the physical and chemical properties of concrete in all stages of development.